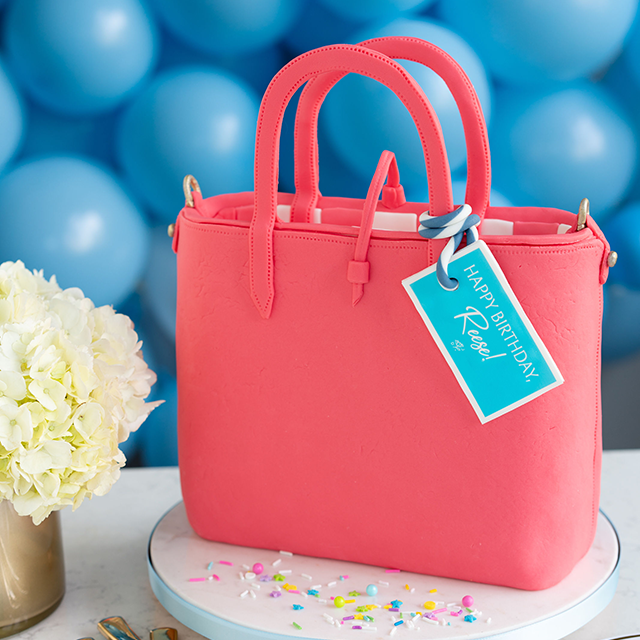 With Easter on Sunday, we’ve had carrots and cake on our minds. 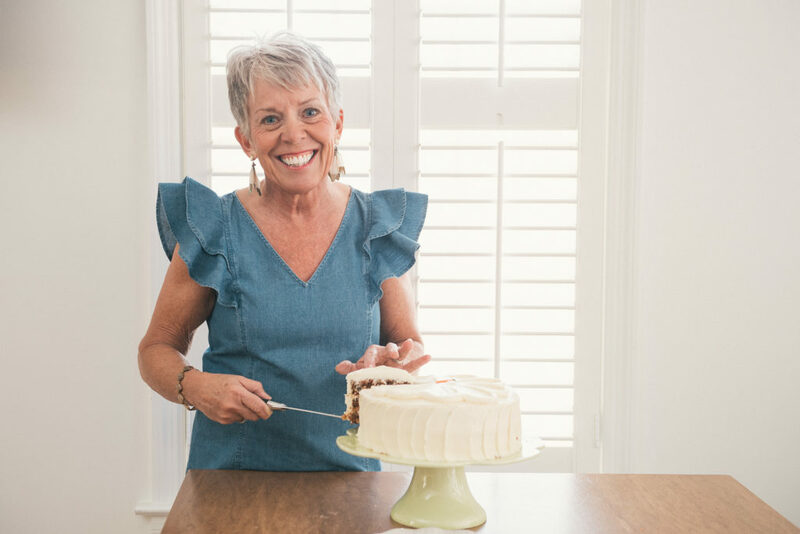 So when Vera Stewart of “The VeryVera Show” and the cookbook “The VeryVera Cookbook” shared with us that she has a special Carrot Cake recipe in her repertoire, we hopped on it. 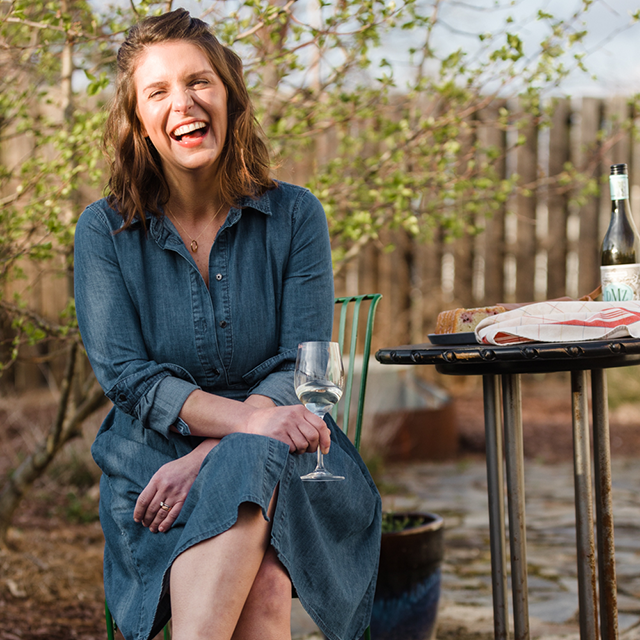 Vera even kindly answered a few of our questions about what she’ll be up to on Easter and shared some pretty adorable traditions she’s passed down in her family. 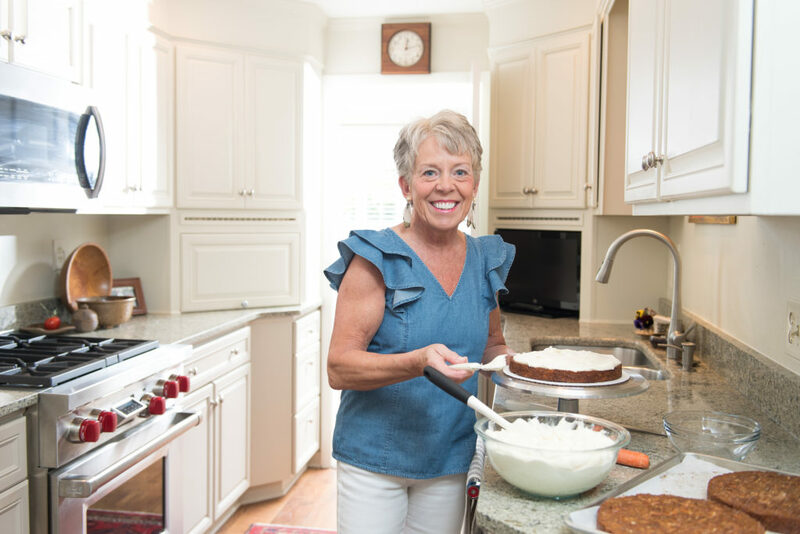 Keep reading and get her Carrot Cake recipe below. 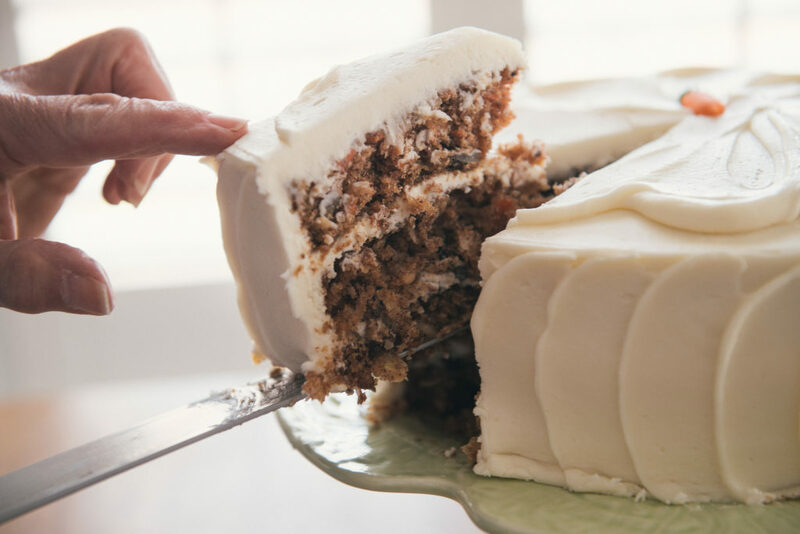 Tell us about your Carrot Cake Recipe. I particularly love this recipe because it can all be made in a big Pyrex bowl—I still use a large yellow one that belonged to my mother! An important detail to remember is to always grate the carrots to achieve the perfect texture. The fresh carrot flavor combined with the added bonus of crushed pineapple makes this a very moist cake everyone will love. 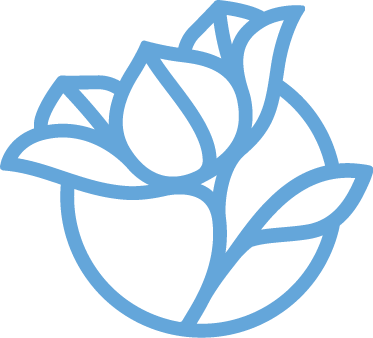 Do you have a favorite Easter tradition? When my boys were little, I would buy carrots with stems still attached. We would leave them on the breakfast table beside their empty Easter basket as a snack for the Easter bunny. When they went to bed, I would fill their baskets and leave bunny prints in place of the carrots. It’s easy to do—simply dip three fingers in water and then flour to make it appear the bunny hopped onto the table to fill baskets. Now, my children have passed this tradition on to my grandchildren. I still am very involved with large catering around the golf tournament that’s played in Augusta. Tournament week begins the day after Easter this year, so I will be busy at work. This has happened often in the 34 years I have been in this business, so my family is used to it. We have already had an Easter Egg hunt, and they will send me pictures throughout the day. 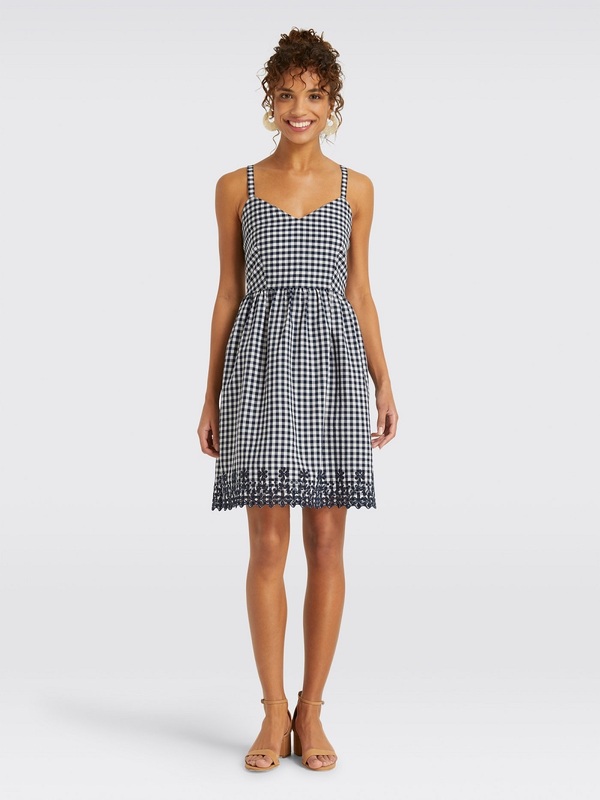 What drew you to the Draper James Chambray Ruffle top? 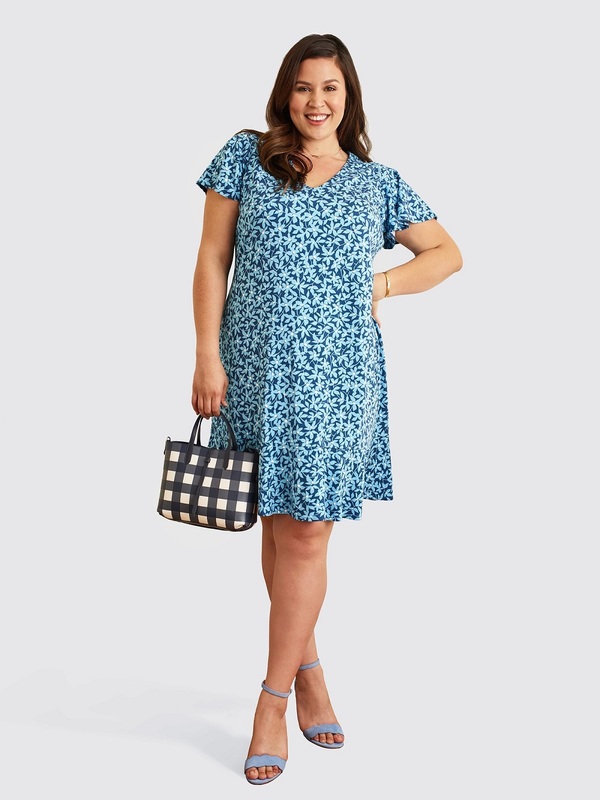 I absolutely love chambray, and with blue eyes, it’s a great color for me. 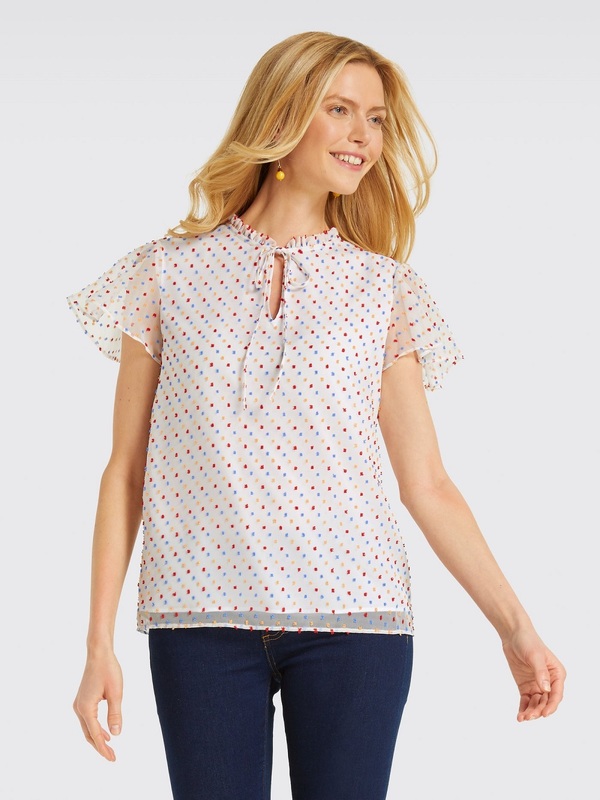 This is a great, versatile top that pairs beautifully with a simple white jean. 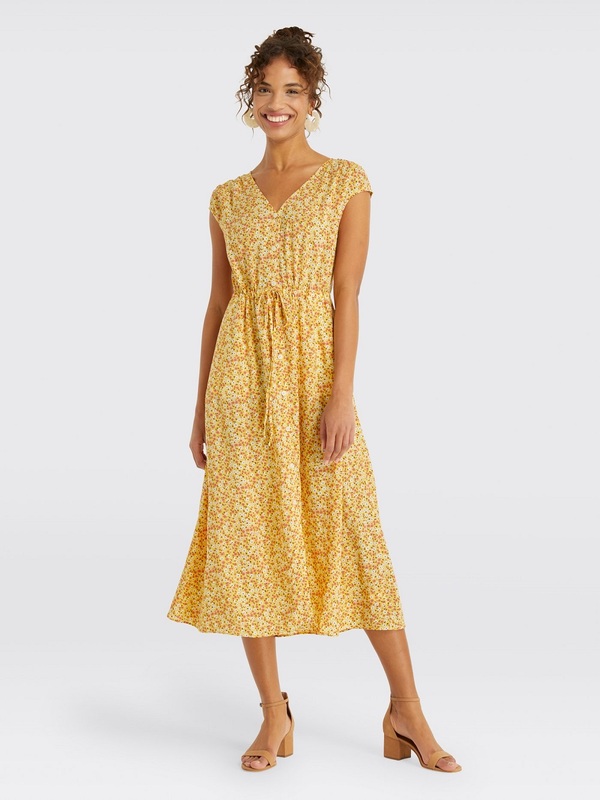 I also think it will be fun with colorful capris for summer gatherings or with black pants and a statement necklace for something a bit more sophisticated. 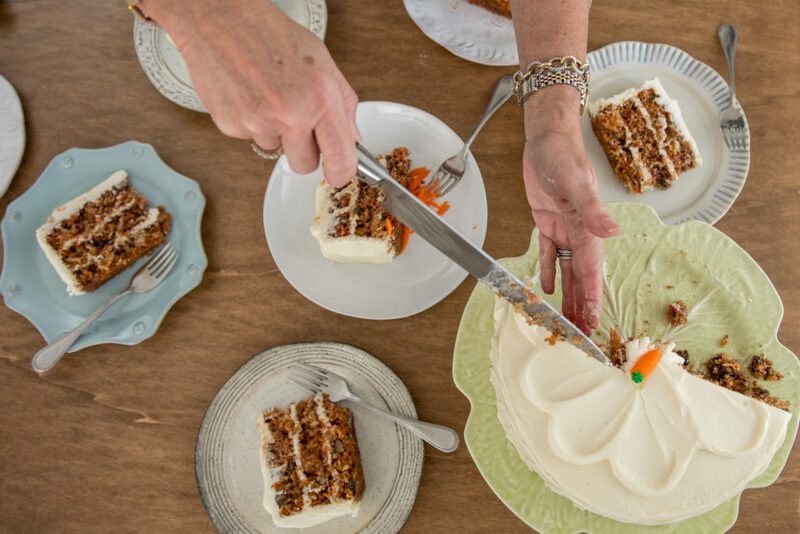 If you could describe your Carrot Cake Recipe in one word, what would it be? Vera’s note: This is by far my most well-known cake. 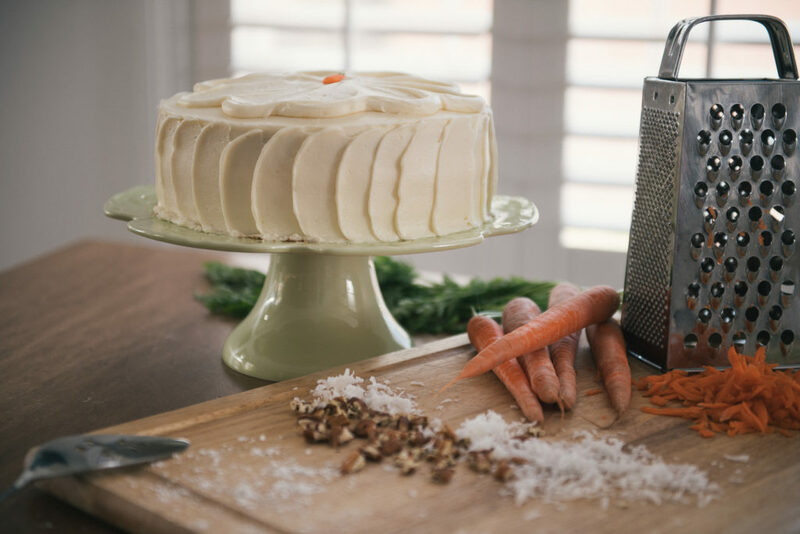 I am now often referred to as the “Carrot Cake Lady.” The VeryVera Carrot Cake is the reigning champion that prevailed in battle against Food Network® star Bobby Flay. I still have blogs in which I was asked to surrender this recipe and I declined. Not until now has this secret been revealed. Preheat the oven to 325° Grease and flour three 9-inch pans lined with parchment paper. Combine the dry ingredients in a separate bowl and mix with a wire whisk. Alternately add the dry ingredients and the buttermilk mixture, beginning and ending with the dry ingredients. Scrape the sides of the bowl and continue to mix. Slowly add the carrots, drained pineapple, pecans, and coconut. Divide the batter evenly between the three prepared pans. Tap the pans on the counter to ensure there are no air bubbles. Bake for 30 minutes. Test doneness by touching a cake top. If it springs back, it is done. If the indentation stays, it needs 2 to 3 minutes longer. Cream the butter and cream cheese in the bowl of a stand mixer for 3 minutes. At the end of the 3 minutes, scrape the bowl extremely well. Slowly add the confectioners’ sugar, beating on low to ensure the sugar does not fly out of the mixing bowl. After each addition of confectioners’ sugar, scrape the bowl extremely well. Once all the confectioners’ sugar is incorporated, beat on low speed for 3 minutes. Spread icing between the cooled cake layers and then on the top and sides of the stacked layers.